She wanted to “burn the White House down” and leaked classified information to an inept reporter by hiding it in her pantyhose in an attempt to punish Donald Trump. 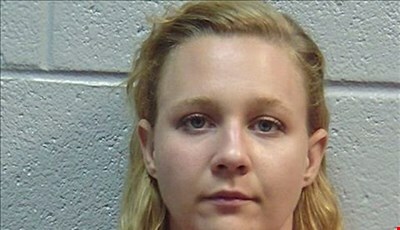 Instead, Reality Winner will spend 63 months in the Big House after taking a plea deal in Trump’s efforts to crack down on leakers. This morning, the tawdry story of an NSA employee and her not-so-secret affinity for the Iranian regime came to an end with a whimper instead of a bang.